At the Center for Breath Treatment, we get many calls both nationally and internationally from people unable to visit our Berkeley Treatment Center located in the San Francisco Bay Area. Dr. Dailley has developed unique, easy-to-use, and cost-effective Home Treatment Kits based on the most effective bad breath remedies and treatments available for at-home use*. 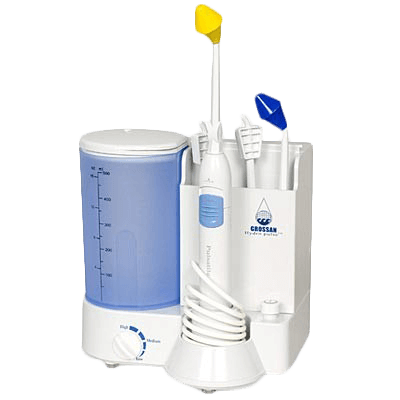 These kits contain highly effective home treatment programs for eliminating halitosis that is both powerful and highly convenient. We do want to emphasize that using one of our home treatment programs does not allow you to definitively diagnose the causes of your breath condition. This can only be accomplished by seeing us in person in our clinic. 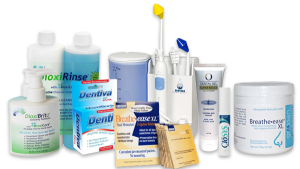 We intentionally do not produce or manufacture any of the bad breath remedies, products, or medications. However, our home treatment kits feature the best medications, products and home remedies for treating chronic halitosis conditions*. We base our selection on both sound independent clinical studies and our clinical experience using them. 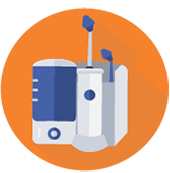 This practice allows us to maintain our objectivity when it comes to recommending the best breath treatments products and medications for our patients, thus eliminating any conflict of interest or ethical issues. 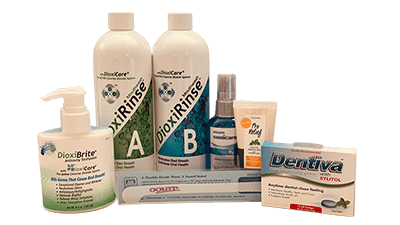 It also has allowed us to have the flexibility to make changes as new and better bad breath products or medications are developed for treating halitosis. 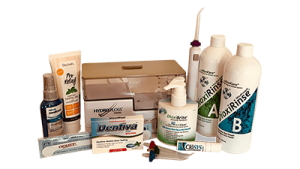 Our treatment kits contain specific step by step instructions on how to follow our unique breath treatment programs, and they also contain specialized, medicated products that when used properly with our specific program instructions, can effectively eliminate halitosis. There are always multiple causes of halitosis, so effective treatment generally requires a combination approach to properly eliminate. Our comprehensive treatment kits address many of the common causative factors that produce a bad breath condition. A short telephone interview with our office will enable us to make the most appropriate recommendations regarding which treatment kits or items you might need. Dr. Dailley or one of his nurses is available for a free consultation with you over the phone or via email after you have begun treatment. Please understand that it is impossible to provide a 100% accurate diagnosis of the specific causes of a person’s halitosis condition without physically examining them, and for legal reasons we cannot make available all of the medications that we use in our clinic to you without seeing you in person. All purchasers of our breath treatment kits will receive free ongoing consultations with Dr. Dailley or his nurse via email or telephone, as long as they are ordering their breath treatment products or medications directly through our website. Many have found this service to be an invaluable service.